See below for details on upcoming KCDS events and other nearby events. 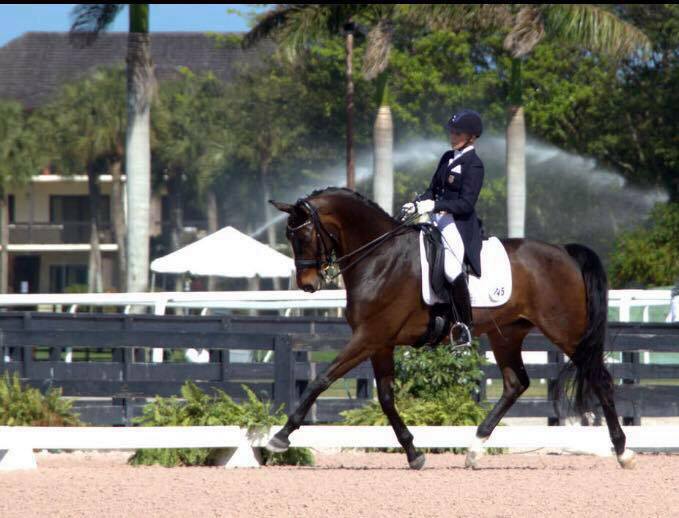 If you’d like your event added, please email kcdsdressage@gmail.com. All members are welcome to attend! We love to hear your input. April 19 - 21, May 17 - 19: Hosted by Liz Pruyser at Red Fern Ranch, 10895 Hillsboro Road, Platte City, MO. 816-812-4323. David Wightman is a Grand Prix rider, teacher and trainer at his Adventure Farm in Murietta, California. 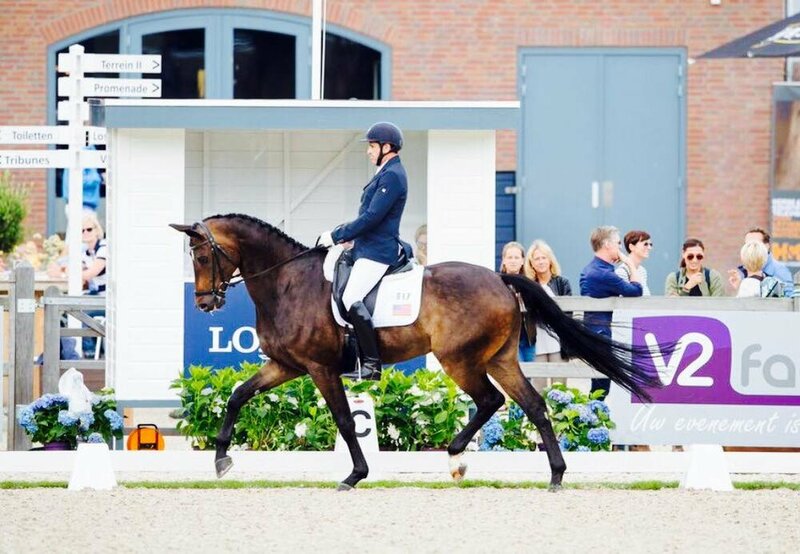 He has a busy clinic schedule around the country and has coached many riders nationally and internationally, including taking them to top placings.